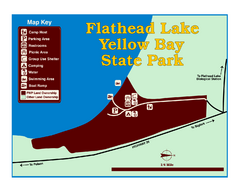 Simple and easily read map. 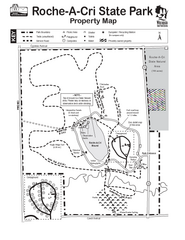 Map detailing hiking routes and stops along the way. 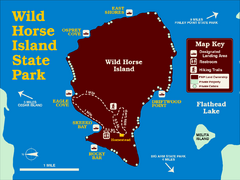 Easy trails for you to walk on your vacation. 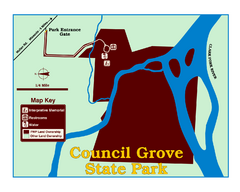 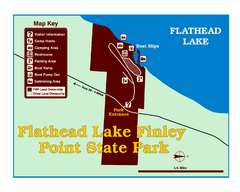 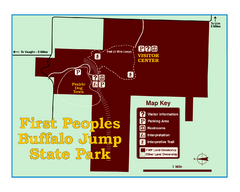 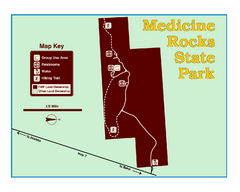 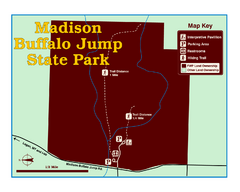 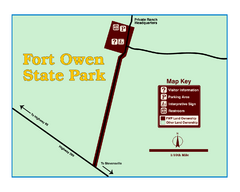 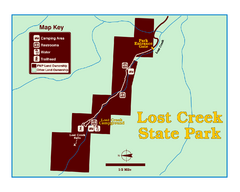 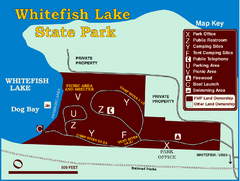 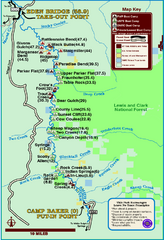 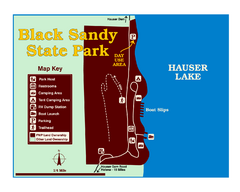 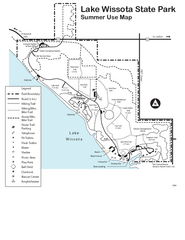 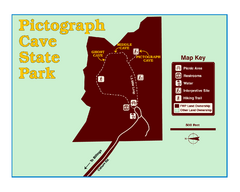 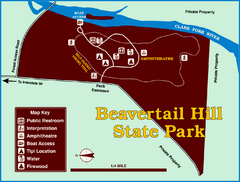 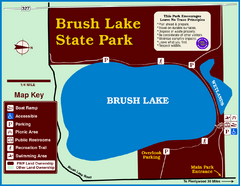 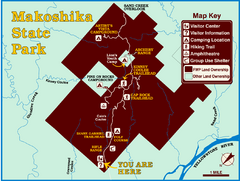 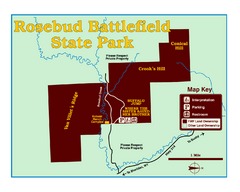 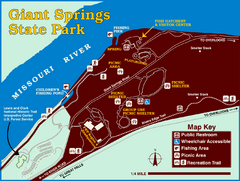 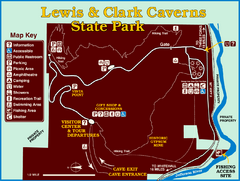 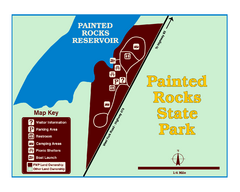 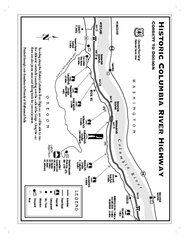 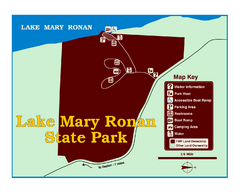 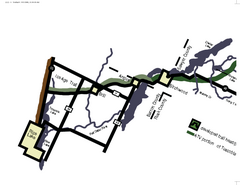 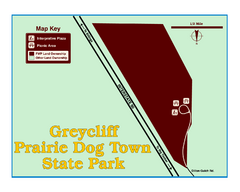 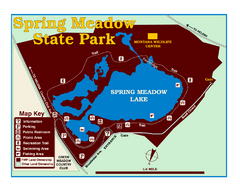 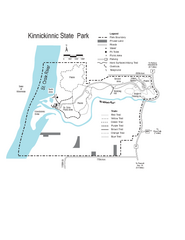 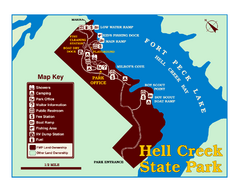 Simple state park map with nice hiking trails. 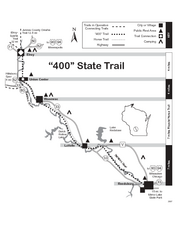 Long and beautiful trail through Wisconsin's finest. 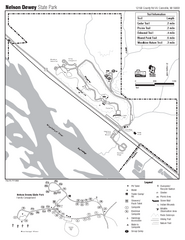 Hiking trails and fun locations marked on this map. 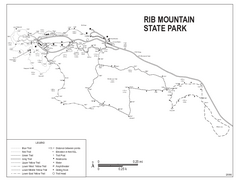 Marked hiking trails for this State Park easily read on this map. 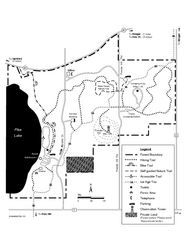 Detailed trail map of area surrounding Pike Lake. 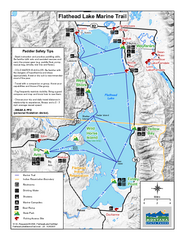 Nice hiking routes around the lake. 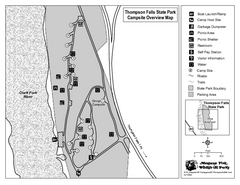 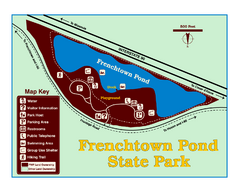 Detailed map containing locations on shelters, parks, trails, and toilets.